What’s important at the end of the day? At the end of the day, what is it that we all hope to accomplish? Listen to this business owner, principle dentist as he shares his goals. 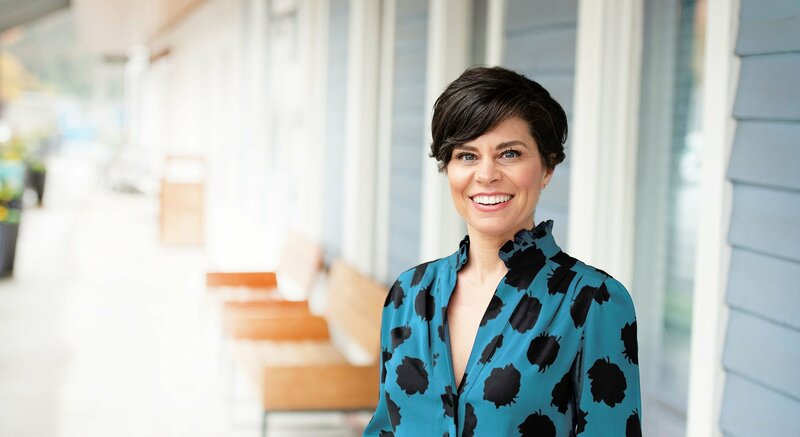 This week, I’m excited to share the podcast interview I did with Dr. Mark Costes recently. Dr. Mark has a HUGE podcast following and he’s an authority for building multiple practices on culture, quality and systems. Click on the image below to access the interview. Will my entire team be open to the new changes? 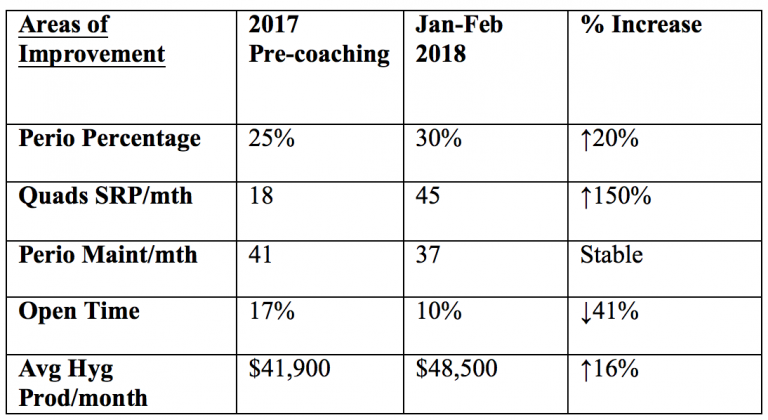 How quickly will we see a return on our coaching investment? Two reasonable concerns. It is hard to answer the first concern with certainty. That is up to each individual, especially if they do not see anything that needs to be improved. Fear of change can keep us ‘stuck’. What we do know with certainty is that the more the team or individual IS OPEN TO CHANGE, the quicker the return on the coaching investment. 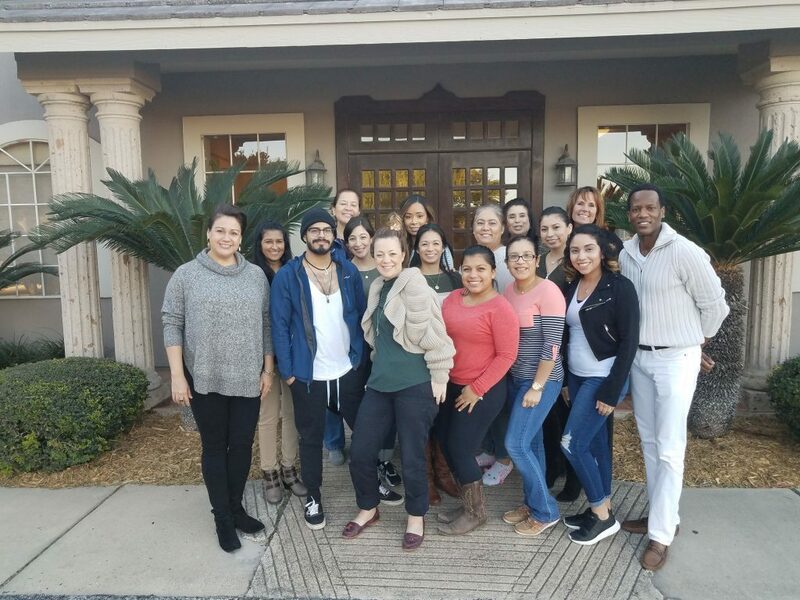 See how this dynamic team from Harlingen, Texas is discovering, in just TWO SHORT MONTHS, that their open mindedness to change is really having a HUGE impact. They are experiencing financial growth and already need to increase hygiene hours. More importantly, they are improving the overall health of their patients! When should you refer to the Periodontist? 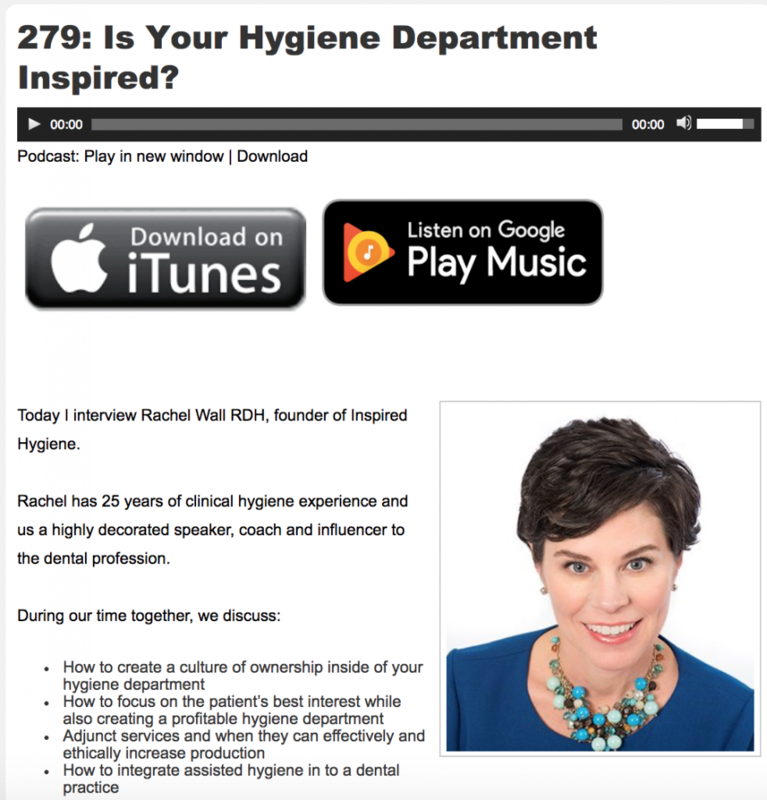 I recently spoke with a well-respected Periodontist and he shared some very specific times when he believes general dentists and hygienists should consider referring. In our experience with dental teams across the US and Canada, it is VERY common for teams to NOT have a clear standard for when they refer. I believe there’s a lot we can all do to improve collaboration with our specialists in an effort to better care for patients while also creating a win for both General and Perio dental teams. I hope this video will give you some insight on creating your own referral protocol. When was the last time you checked the working length on your ultrasonic tips or inserts? Watch this video for a quick tip to ensure profitability and comfort from your ultrasonics.